how are you all today? I am really excited as I have a 3 day weekend ahead of me and to be honest I really need it. I feel exhausted for some reason! Today I have a really fun manicure to share with you. I did this for my friend T. who wanted a playful spring mani. So we decided to combine Ahoy! from the China Glaze Anchor's Away collection, with Hello Kitty full nail decals. 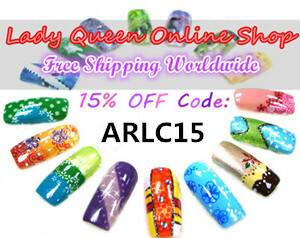 It turned out to be a really fun combination as the nail decals complimented the lovely pink colour of Ahoy! perfectly! When I first saw the Anchor's Away collection I wasn't sure about this colour but I ended up liking it a lot! It's a very pretty spring colour! For this mani I used 2 coats of Ahoy! and a coat of Seche on top. What do you think of this combination? Do you like it? thos decals are amaaazing!!! where are they from?! i agree, the perfect combo! love the shimmer in this polish! 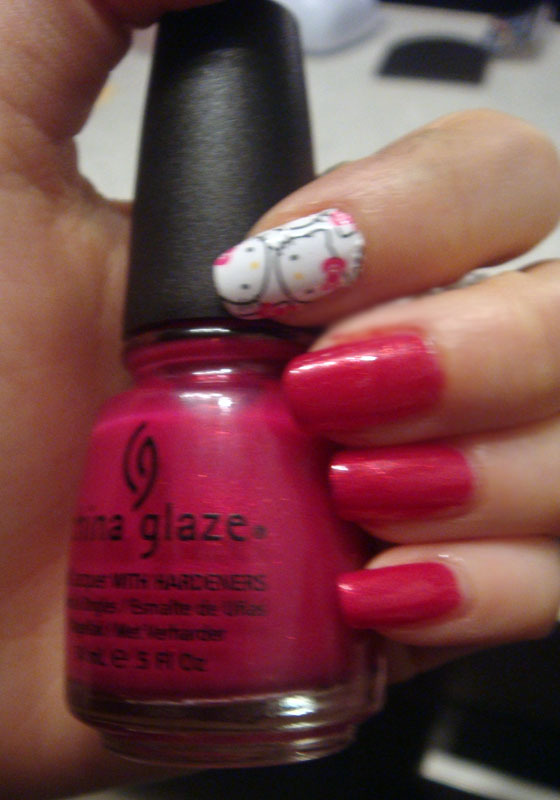 A nice version of a hello kitty mani. this decal is suuuper cute!! I love this mani!! Very pretty mani!! I like it so much! OMG I ABSOLUTELY LOVE IT!!!!! 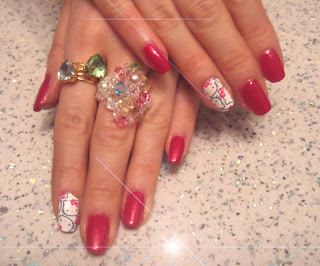 where did you get the full nail hello kitty decals? Where did you get these decals? Πολύ όμορφα!! Ο συνδυασμός πολύ πετυχημένος! !